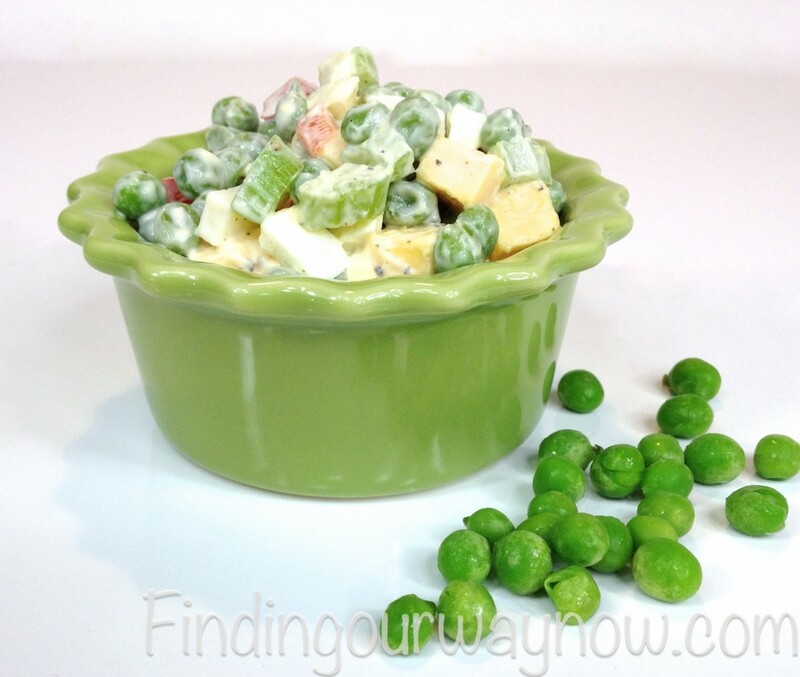 I have very fond memories of this Pea and Cheese Salad recipe. It is an old fashioned recipe and was one of my dad’s very favorite salads. Dad would lovingly make this salad for all our holiday meals or any special occasion. This Pea and Cheese Salad is a super easy salad to make that is full of flavor and color. All this adds up to is a great side dish for any special occasion or holidays. Warm the peas (do not over cook). 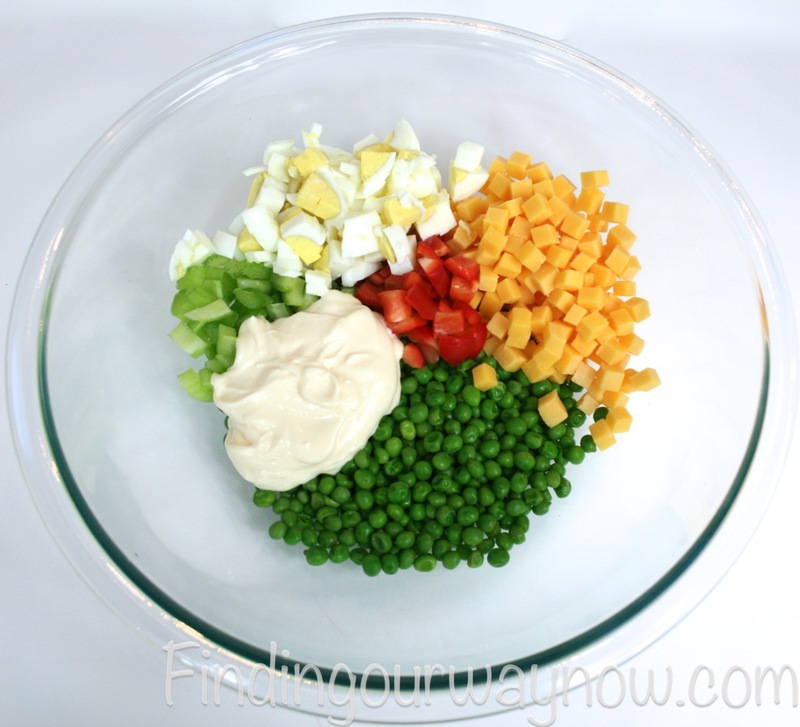 Place all the ingredients in a medium glass mixing bowl and gently toss until coated with the mayonnaise. Chill the salad for 2 hours or overnight and serving in a pretty serving dish. Notes: I always use the larger peas for this dish. If you’re not a fan of red pepper then you can easy leave it out or add a few diced tomatoes or pimentos in its place. I try to cut all the ingredients to around the same size as the peas. It’s worth the trouble. Every time I make this Pea and Cheese Salad. I smile and think of my dad and how he loved this dish. I love it too. 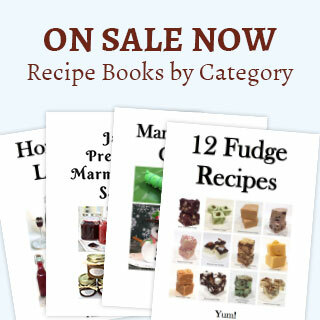 It can easily be made well in advance and refrigerated for later use.